Take Our 2017 TU Fan Survey! Last year during our third month as a website, we put out a fan survey. Despite our relatively small size, we got an impressive 90 people to fill it out. That is not a lot, I know, but for me I was really happy. This year, I don’t have a specific goal for people I want to fill it out, but I hope to be surprised once again. If you have 10 minutes, please fill out the survey by clicking here. I would appreciate it so much! Hello readers of RCS! Today is April 15th, which marks exactly one year since I officially launched www.reigncanesports.com. I want to take this time to document our journey so far, and talk about our goals going forward; but most importantly to offer a sincere thank you to everyone who has visited our site. The way I came up with Reign Cane Sports is a pretty amusing story. One day while listening to my differential equations teacher drone on about Laplace Transforms, I began to doodle in my notebook. 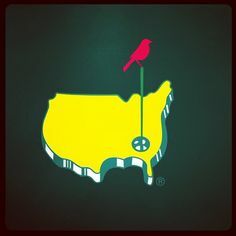 I knew I was going to move into an apartment the following year, so I had been thinking of a Tulsa-themed design that I could put on my living room table, figured it would be a cool summer project. When thinking for inspirations for designs, I thought of one that I’ve always admired. I am a huge golf fan, so after seeing the Masters logo hundreds of times the previous week, I tried to see if I could recreate it with the Tulsa flag and the state of Oklahoma. Join our Bowl Mania Group! TU fans, we made a bowl group on ESPN for friends of Reign Cane Sports, join it by clicking the link here. Don’t particularly have anything in mind for the champion, but I’m thinking that if we ever get around to making t-shirts the winner will be first in line. We all know the story. The OKC Thunder looked poised for an NBA championship. After defeating a tremendous Spurs team in 6 games, the Thunder looked in control of the Western Conference Finals as they had a 3-1 lead on the Golden State Warriors. But ultimately, as the result of poor shooting and late-game management on the Thunders part as well as some ridiculous shooting by Klay Thompson in game 6, the Thunder fell in 7 games. After Tulsa’s dominating win Saturday night, Coach Montgomery came over to the student section to say thank you, and he threw his hat into the stands as a token of appreciation. It was an awesome moment, and the student who caught the hat, Daryle Hudson, showed his excitement on Facebook that night. So, you’re a freshman at the University of Tulsa. You’re settling in on our beautiful campus, you’ve been through orientation, gone to your first classes (hopefully), and you’ve found enough free food to keep you from starvation. It’s an exciting time for you! 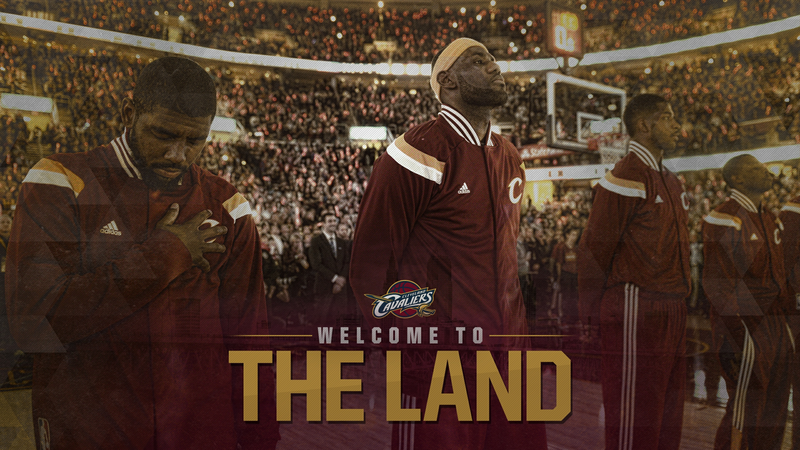 As “The ‘Land” celebrated, I was reduced to a solemn, pensive mood: the NBA season is over. As confetti rained down in Oracle Arena, metaphorical tears rained down my face. We, as a collective nation, were now confined to the Baseball Prison™.